It was a dark and stormy afternoon...and really really cold for the last day of school in May?!?! But this family was tough and happy, a few clouds did not stop their smiles! Enjoy this sneak peek of the Wilson & Church Family! 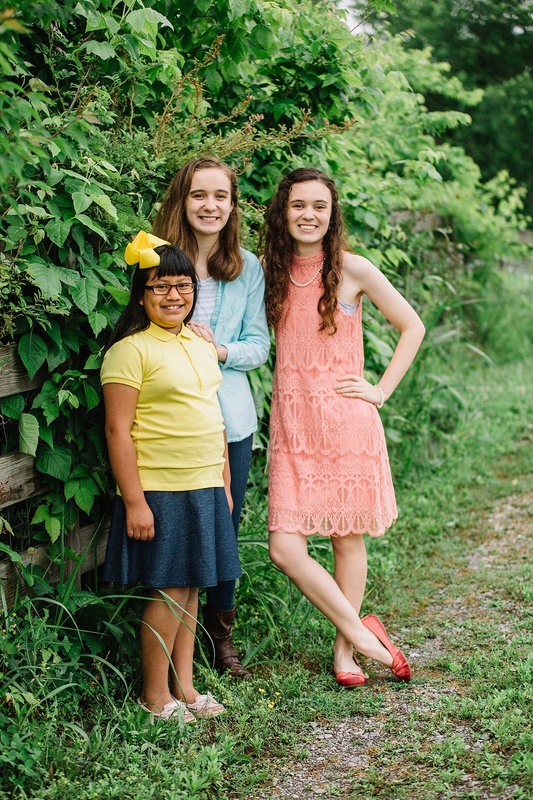 Check out the Anjeanette.Photography family photography portfolio here!